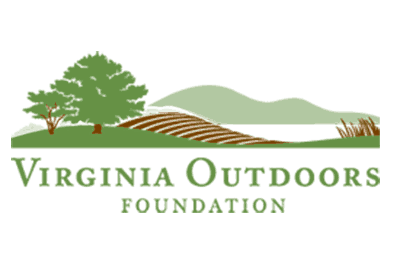 The Virginia Outdoors Foundation (VOF) is seeking proposals for projects that would conserve forests in communities affected by construction of the Mountain Valley Pipeline. Funding for the work comes from the Forest CORE (Community Opportunities for Restoration and Enhancement) Fund — a component of VOF’s TERRA program, which administers funds resulting from legal and regulatory actions involving Virginia’s natural resources. The Forest CORE Fund was established in 2018 with $15 million received by the Commonwealth of Virginia to mitigate for forest fragmentation caused by the Mountain Valley Pipeline. This is the second round of Forest CORE Fund grants. The first round, announced in 2018, resulted in $3.6 million dollars being awarded to projects in seven counties, several of which create or enhance opportunities for public recreation. For the second round, VOF’s board of trustees adjusted scoring criteria to further encourage projects that provide broad community benefits and are located in communities closest to the pipeline.